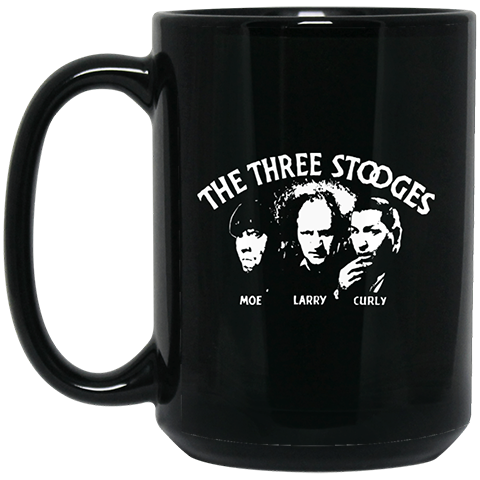 Ever wonder if you are more like Larry, Moe or Curly? 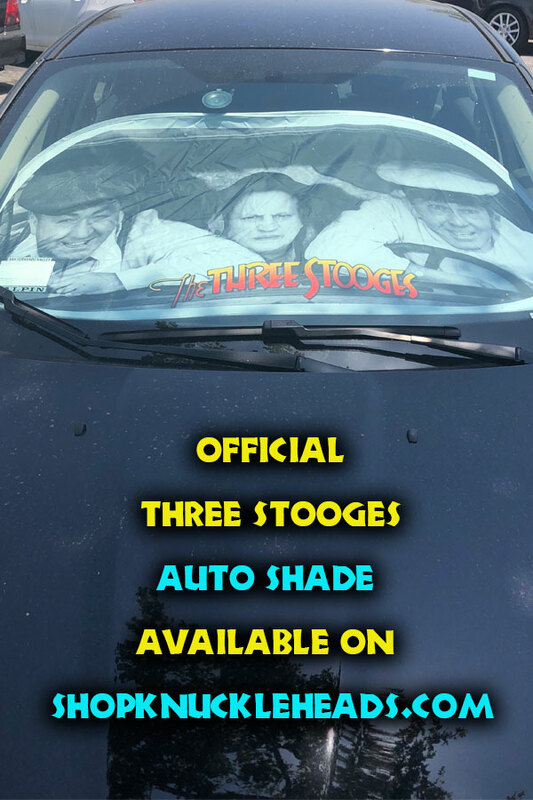 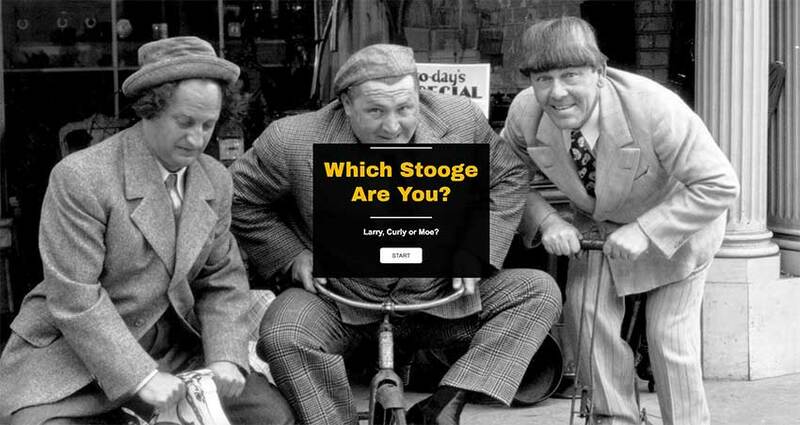 Take this quick quiz to find the answer to the question: Which Stooge Are you? 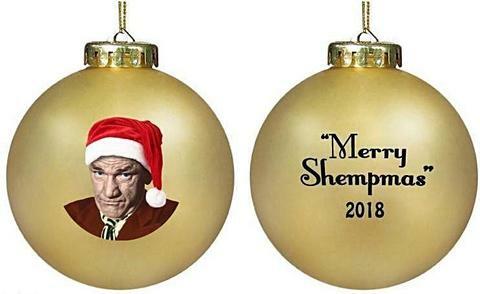 And, get a video surprise at the end.